CollabNet is a software development and delivery solutions provider, headquartered in San Francisco. All of CollabNet’s solutions and services are built to enable enterprise development teams to build better software. 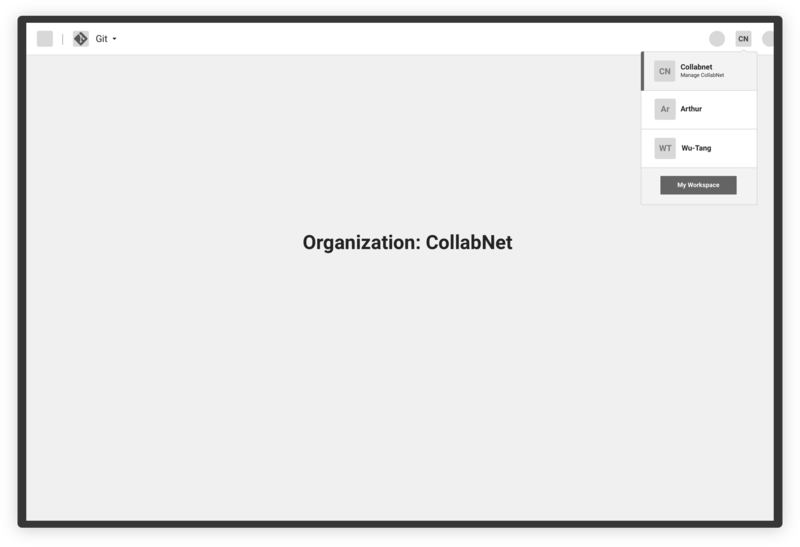 A pioneer in the version control industry, CollabNet created Subversion and built several innovative tools to help large teams concept, build, track, and ship code at massive scale. With a limited internal design team, CollabNet contacted Arthur to reignite our collaborative partnership and become the design extension of their engineering team. CollabNet has always been at the heart of the Silicon Valley tech scene, competing in the enterprise B2B space. Recognizing the trend that teams increasingly expect consumer-friendly enterprise products, CollabNet decided to complement their top-down, enterprise product strategy with a new bottom-up, self-signup SaaS product: Ice Cream. Ice Cream was designed to build, manage, and launch projects for small and medium businesses who, eventually, may grow into the larger CollabNet suite. Arthur worked directly with senior management, beginning with strategy, working through ideation, sketching, and wireframing, ultimately finishing with interactive prototypes. Within the new product experience for Ice Cream, there were several smaller projects, each adding necessary functionality to the overall product. 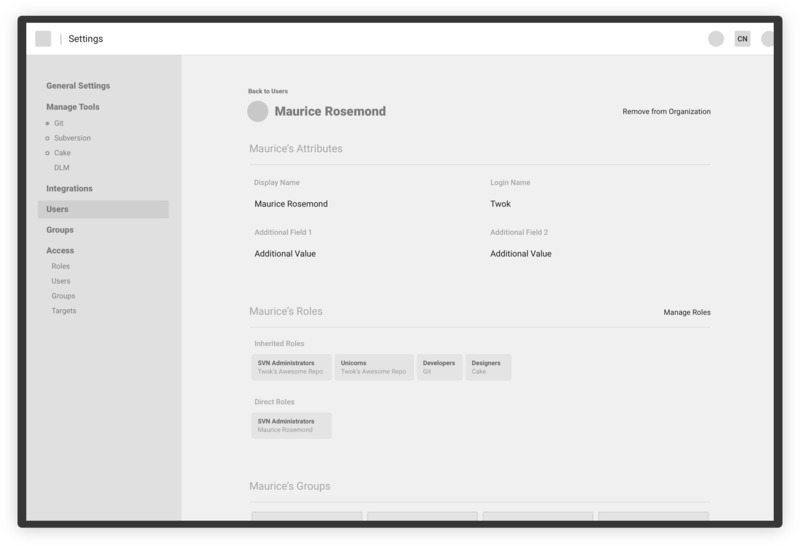 No matter if a user signed up cold, received a share link, or was invited via email, we designed the experience that merged the account setup, purchase, and onboarding flows. 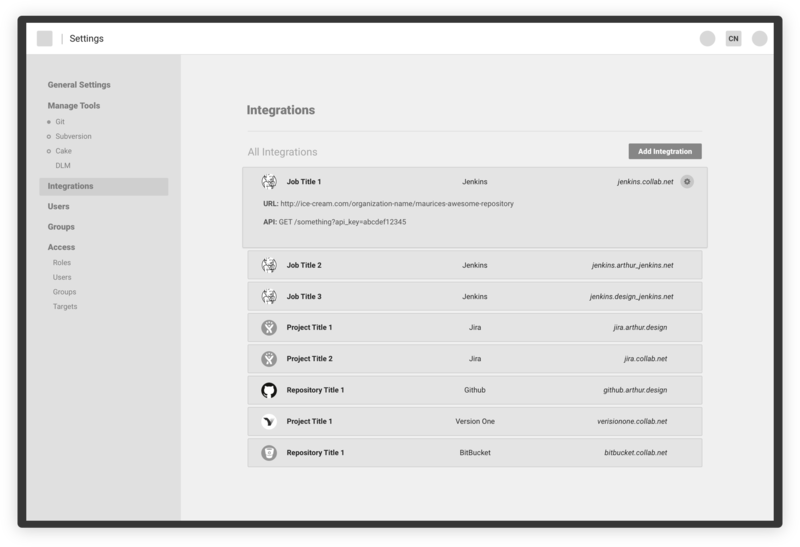 Ice Cream leveraged integrations with developers’ best friends: GitHub, Jenkins, JIRA, Bitbucket, and other tools. 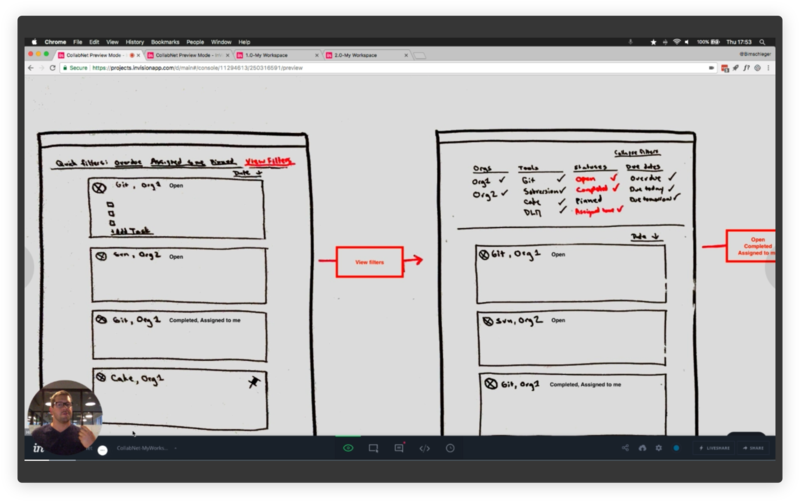 We sketched interfaces and prototyped the flows to setup and configure integrations with external systems. When the User logs into Ice Cream, the first page they visit is the Dashboard. Users start work from here each day. 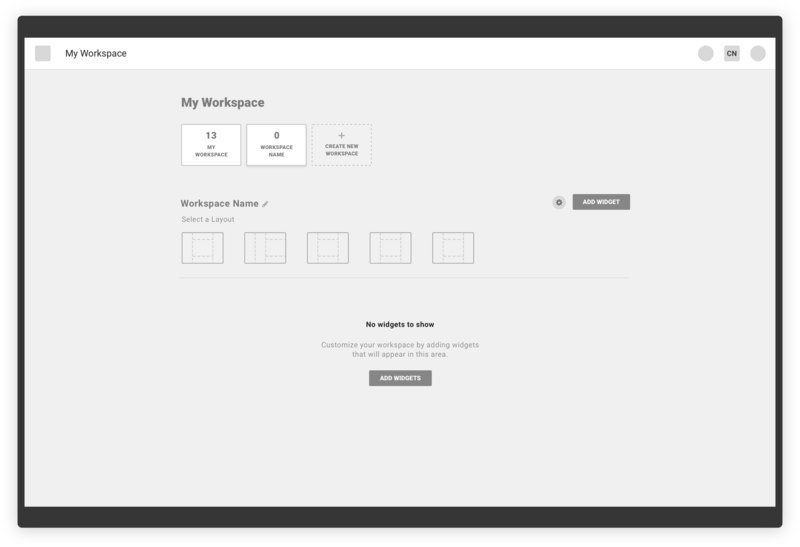 As a result, we designed the Dashboard to be modular, accommodating standard and customizable widgets. 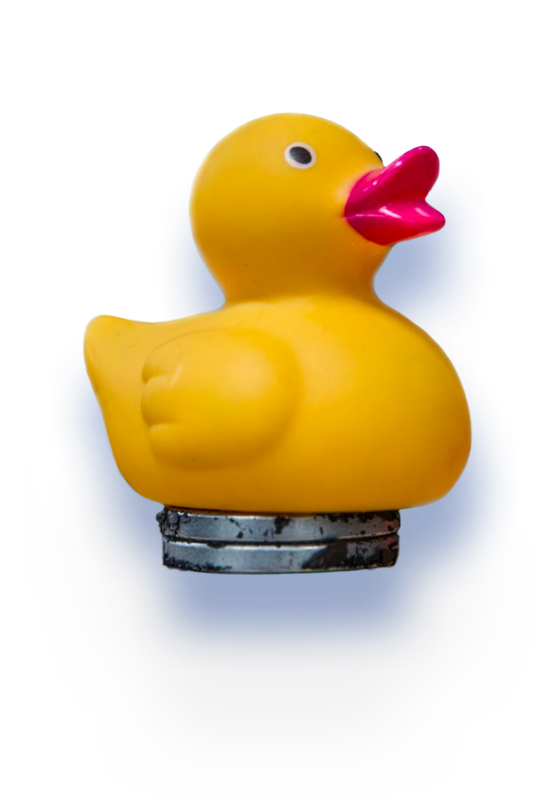 Working remote from a client can often cause communication breakdowns. For us, it was the complete opposite. We developed an efficient, lightweight communication framework to ensure seamless alignment between our team, our client, and our client’s offsite development teams. 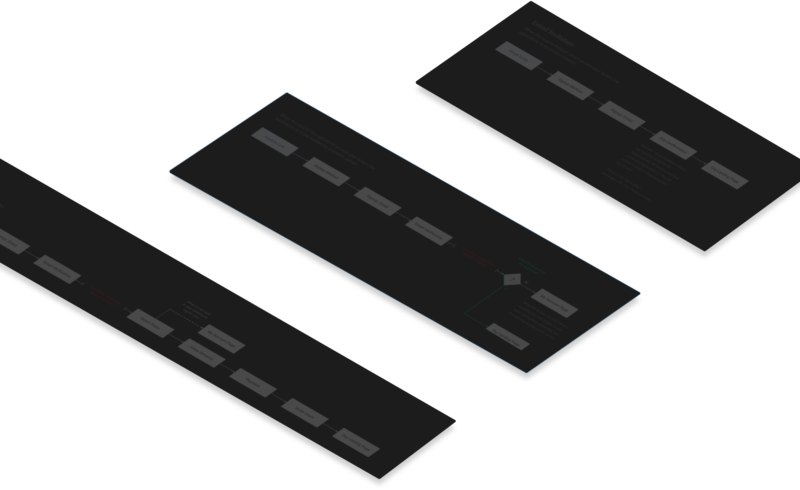 Each wireframe was built in a clickable prototype. At the end of each workday, we recorded recap videos, walking through the prototype, new designs, or new UX concepts. 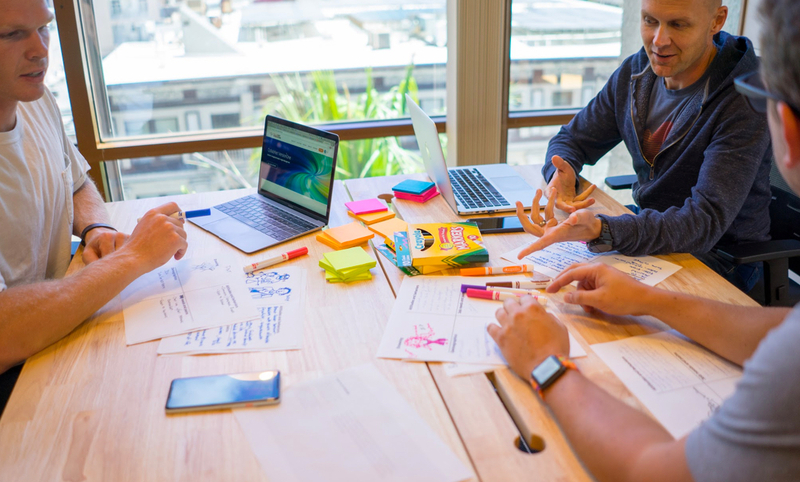 The combination of multiple weekly check-ins, interactive prototypes, and recap videos eliminated miscommunications and accelerated our team’s decision-making. When the project concluded, we handed off our wireframes and prototypes to CollabNet’s internal development team to implement. Later, in the middle of implementation, CollabNet merged with VersionOne, a leader in the enterprise agile lifecycle management industry, to operate as a company that excelled in DevOps, agile training, and lifecycle management. Want to learn more about how we worked with this enterprise SaaS client to design their new product, onboarding, and permission access?